We supply sand in Hyderbad and Rangareddy at reasonable cost.we supply quality sand to our customers. We supply premium quality river sand to our clients. 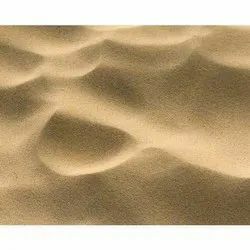 Our river sands are uniform in particle size, fine, free from foreign material and are available in various particle sizes as per the requirement of our clients. We are highly acknowledged organization engaged in presenting a remarkable range of River Sand. Application Construction purpose Feature No impurities We are highly acknowledged organization engaged in presenting a remarkable range of River Sand. 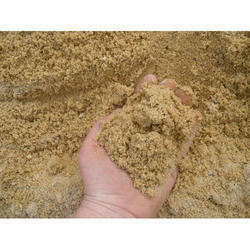 We are a renowned name in offering to our prestigious clients a fine quality range of River Sand. The offered product range is well tested on various quality parameters by our professionals to ensure its fine quality and flawless performance. Our client’s can avail this offered product range at pocket friendly rates.